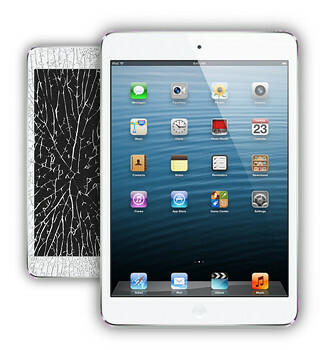 Cracked screen on your iPad Mini? Don't fret. 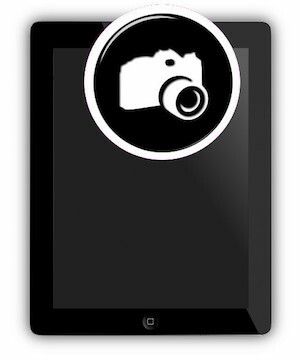 It's simple - just get us your iPad and we take care of everything for you. All repairs include parts, labor, & a lifetime warranty. 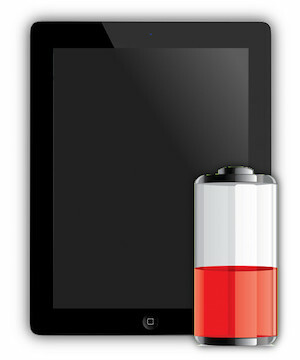 We currently fix the iPad Mini 1 & 2. 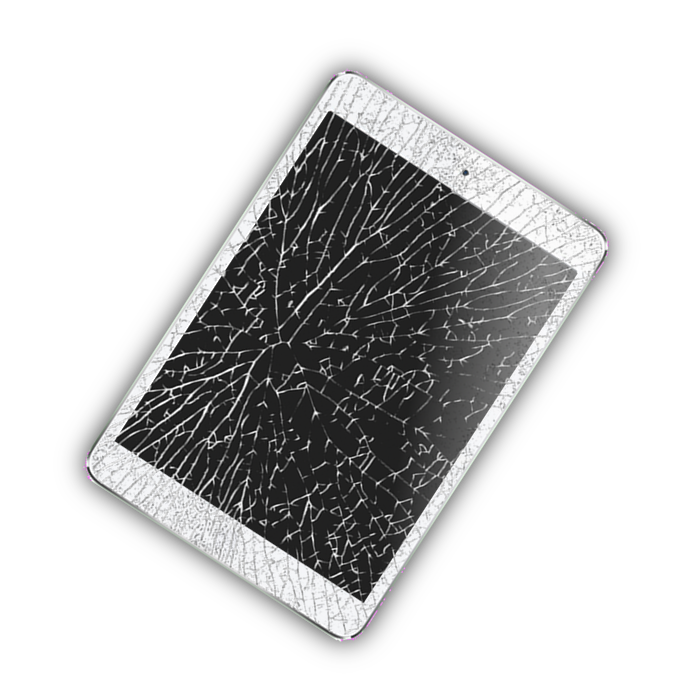 Get the cracked glass on your iPad Mini fixed. 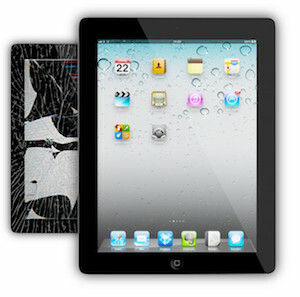 The repair includes Parts + Labor & a lifetime warranty. iPad Mini 1, 2, or 3. Is the glass on your iPad Mini fine but the picture underneath isn't displaying properly? This is the repair you need. Includes a lifetime warranty. 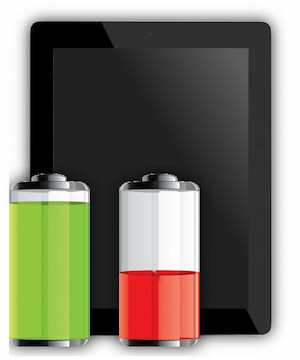 iPad Mini no longer charging? Someone jammed something into the charging port and broke it? This is the repair you want. Lifetime warranty. This is the repair you want if your iPad Mini 1, 2, or 3 isn't holding a charge for long. Broken headphone jack on your iPad Mini? This is the repair you want. Parts+labor and a lifetime guarantee. 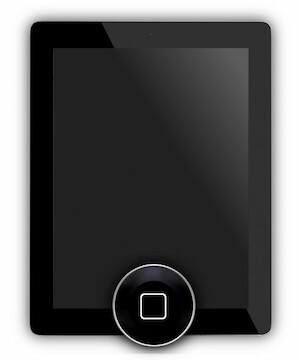 iPad Mini power button not working? Volume buttons? Mute switch? Get it fixed with this service. 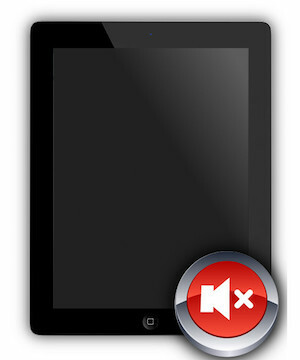 Has your iPad Mini's home button stopped working? This is the repair you want. And it includes a lifetime warranty. This is the repair you want if the front camera on your iPad Mini 1, 2, or 3 isn't working properly. Parts+labor & a lifetime guarantee. 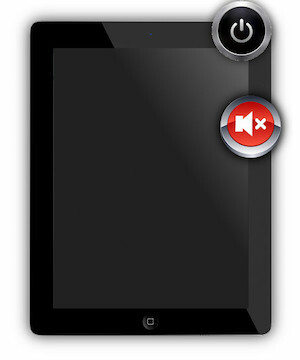 This is the repair you want if the rear camera on your iPad Mini 1, 2, or 3 isn't working properly. Parts+labor & a lifetime guarantee. 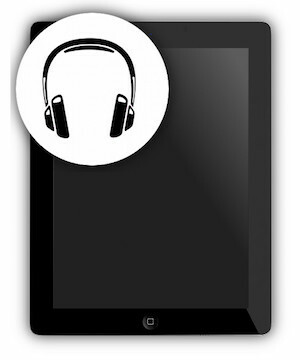 This is the repair you want if the loudspeaker on your iPad Mini 1, 2, or 3 isn't working properly. Parts+labor & a lifetime guarantee.